JN Chalk & Co. creates each chalkboard with love, creativity and uniqueness. 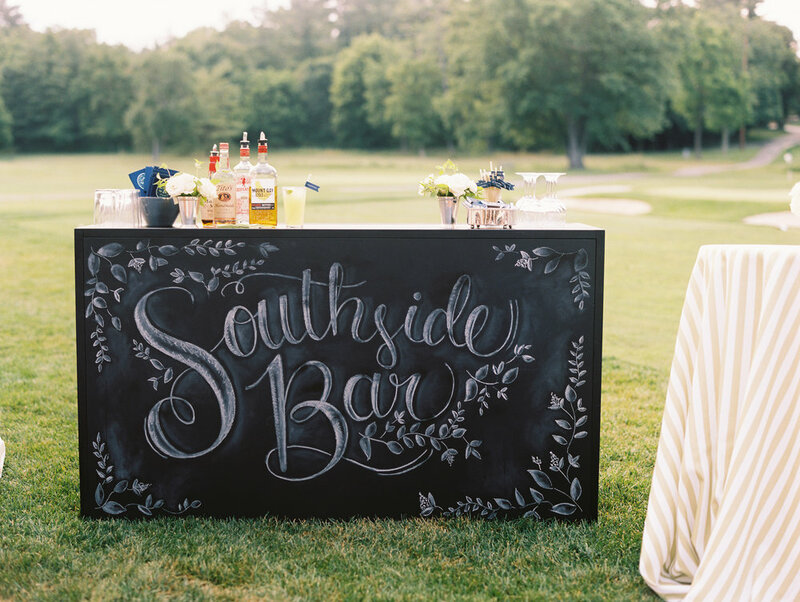 All chalkboards are customizable and are created to reflect the style of your event. If you request it, we can create it! We specialize in customized chalkboard signs for engagement parties, bridal showers and weddings. 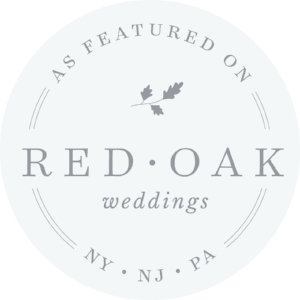 Let us bring some creative love to your special day! From birthday parties to baby showers, our completely customizable chalkboards can be created for all occasions. If you request it, we can create it! Our on-site services are perfect for venues and event spaces with large mounted chalkboards or entire chalkboard walls that need some creative love for your event! Handlettered & customized chalkboard signs and creations. Made with love since 2015!